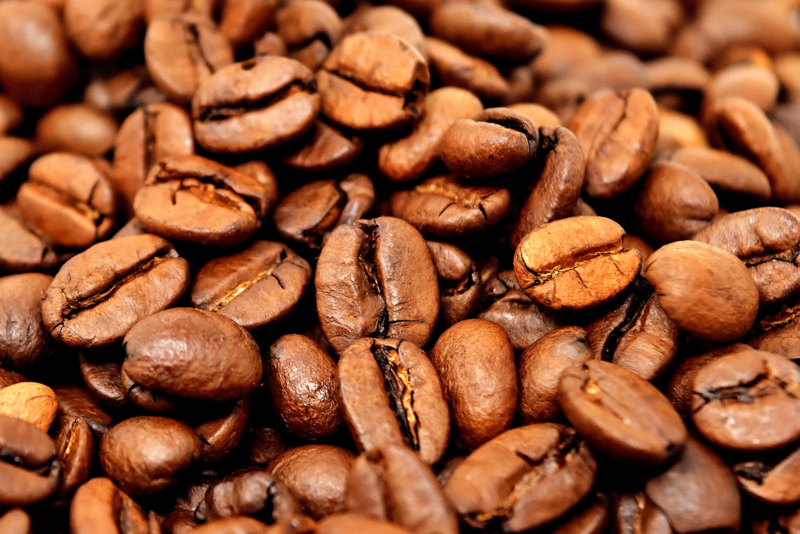 A coffee fundraiser that delivers great results at a reasonable value for supporters! Easy-to-coordinate in-person and online sales of sensible products that people use every day. A perfect fundraiser for schools, scouts, sports, churches, charities and so much more! “This was the most customer focused fundraiser I have ever dealt with. 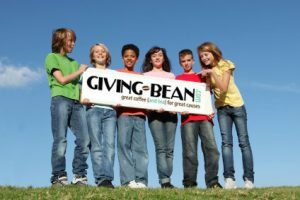 The Giving Bean Team was fantastic to work with! Scouting Groups; Boy Scouts Of America, Cub Scout, Trail Life USA, American Heritage Girls, Venture Crews School Groups; PTAs, PTOs, PTSOs, High School Clubs, College Organizations, Home Schools, Elementary Schools, Preschools & Nursery Schools, Middle Schools, High Schools, Language Clubs, French Clubs, Spanish Clubs, Science Clubs, Chess Clubs, Speech & Debate Teams, Student Ambassadors, Study Abroad Programs, Fraternities, Sororities, Proms, School Trips, Performing Arts; Choruses, Orchestras, Marching Bands, Color Guards, Drama Clubs, Theater Productions, Musicals, Dance Teams, Art Clubs, Photography Clubs, Faith Groups; Youth Groups, Churches, Missions, Charities; Animal Charities, Children’s Charities, Bulldog Rescues, Sports Teams & Clubs; Soccer Teams, Football Teams, Baseball Teams, Softball Teams, Cheerleading, Powerlifting,Travel Sports Teams, Field Hockey Teams, Ice Hockey Teams, Roller Derby Teams, Track Teams, T-Ball Teams, Lacrosse Teams, Swim Teams, Diving Teams, Tennis Teams, Cycling, Curling Teams, Rugby Teams…& More!